Brand Attic is a new online fashion store which started in 2015 and which stocks affordable fashion and premium quality brands such as Threadbare, Fashion Union, AM London and more. 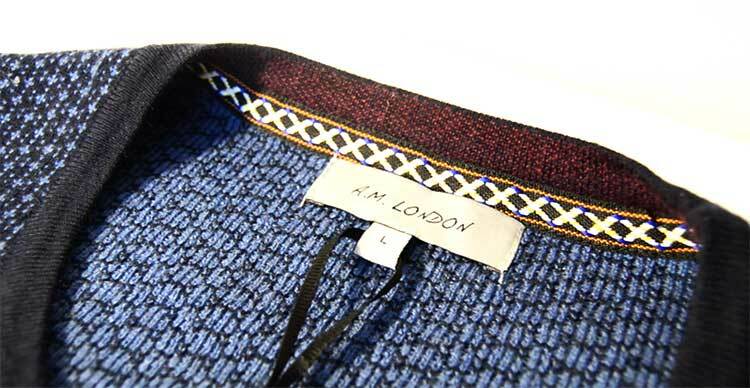 I am reviewing some of the AM London Collection today and it is also my chance to see how this new online retailer is operating. 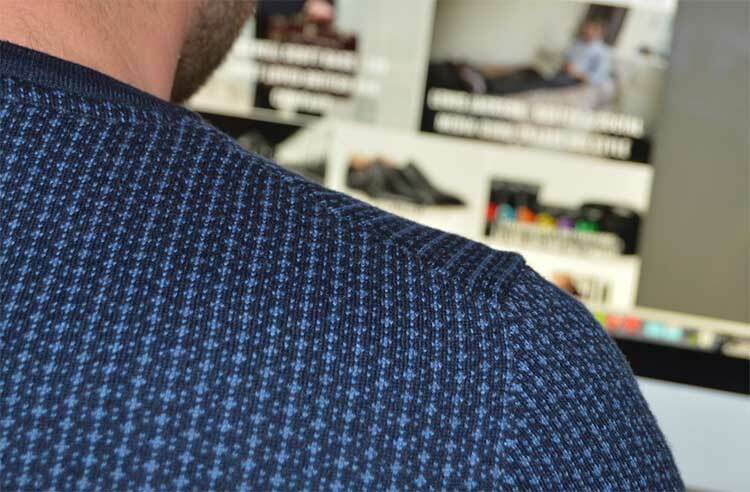 I’d heard about Brand Attic before being given the chance to try their clothes first-hand and all I’d heard was the word ‘quality’. With such a reputation, I wanted to force myself to be extra-critical and over-picky when reviewing the clothes. The following paragraphs and images explain my thoughts. For me, as a buyer, I want the whole experience of a purchase to be well worth my money. Every detail counts and that includes the packaging. 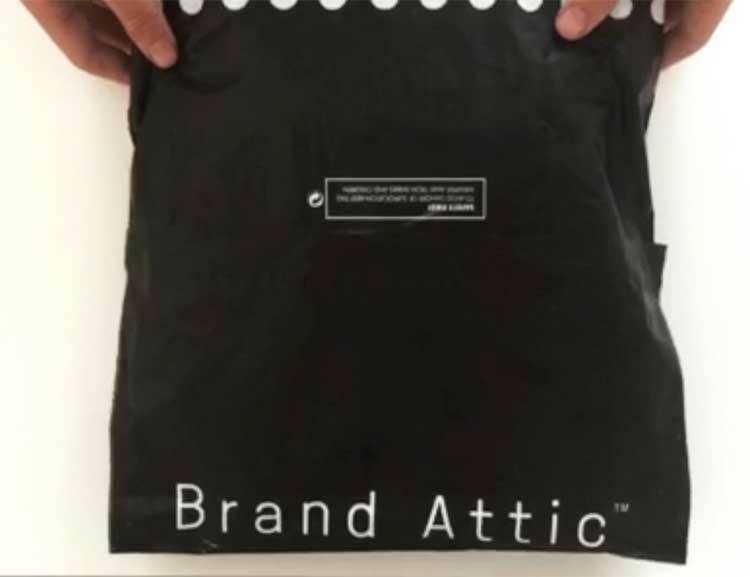 I received my two pieces in a black bag that was clearly from Brand Attic. Was there anything special about it? Not really. It was just as you’d expect from a clothing delivery so there was no initial ‘wow factor’. As I opened the bag I found a little Brand Attic card with a handwritten note inside. It read “Your order was packed by: Sarah” (With a little heart just below it). I’d not seen this before and I thought it was absolutely brilliant! This little touch really made up for the lack of ‘wow’ in the packaging and I was now excited to see what I’d been sent. 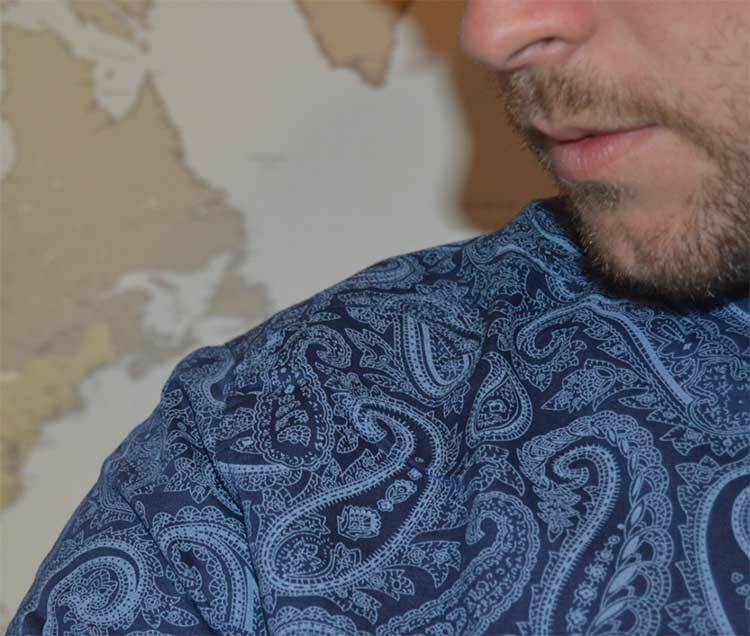 After opening the packaging I came to find that I’d been given to review the A.M. London Florida Paisley Shirt in large and the A.M. London Bahamas Knitted Jumper in large. Both items were in blue, one of my favourite colours. As I pulled the sweatshirt out of the bag, I was immediately aware that it had a certain weight to it. The best way I can describe it is that it was the weight you’d feel in a quality jumper. I don’t mean this to say it was heavy or bulky, but a weight that oozed excellence. This is all before I’d even put the sweater on! 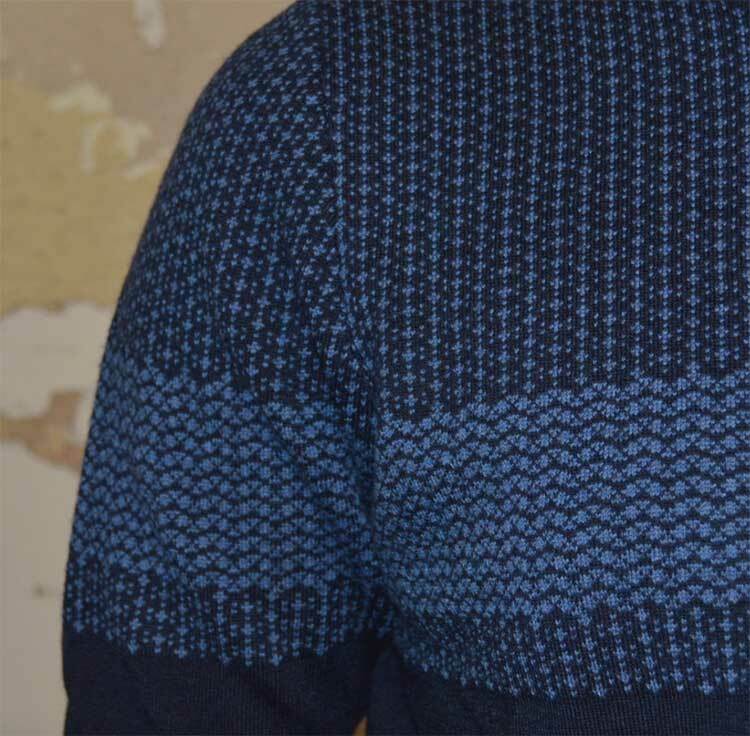 I was also pleasantly surprised by the pattern and colors on the jumper. The light blue and navy didn’t seem ‘loud’ to me but rather had a calmer more relaxed feel about it. I’m not someone who likes to stand out with loud colors so this appealed to me right away. 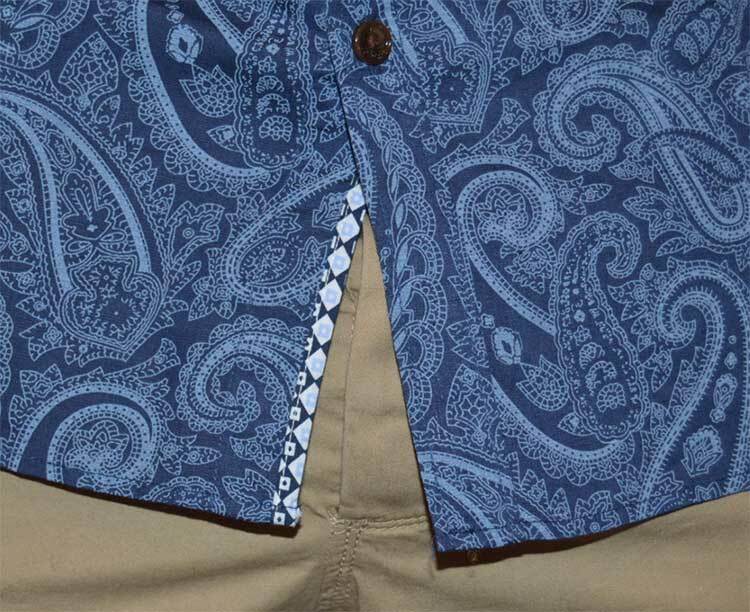 I unwrapped the Paisley shirt and the first thing I noticed were the buttons. I thought the buttons were wonderful! 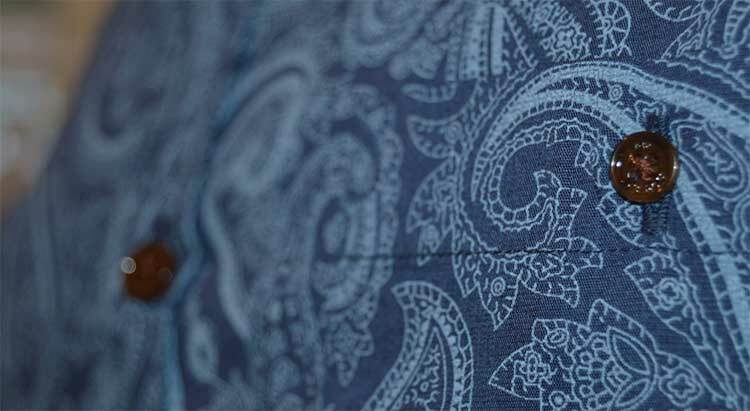 They way they were sewn onto the shirt, where they were positioned and the color they were all contributed to them being even more attention grabbing than the paisley pattern itself! I will say however, that the paisley design is right up my street. 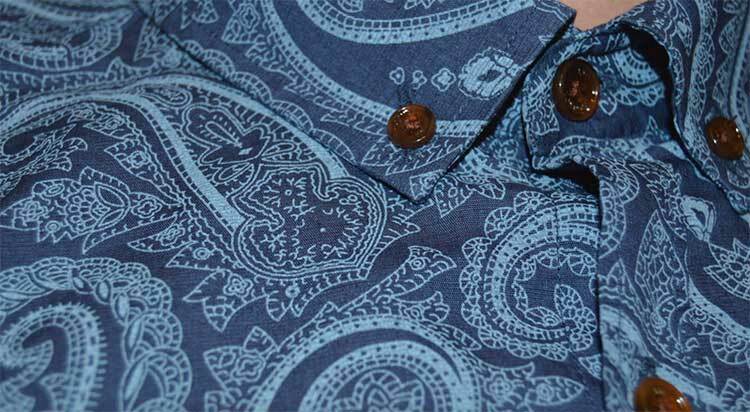 The shirt had a navy base with a light blue paisley pattern that contributed to make a very intriguing shirt indeed. Just like the jumper, the shirt exuded pure quality. The shirt has been perfectly made for the summer and just by feeling the material, you could tell that the shirt would breath well too. It was now time to get the clothes on and see if my initial judgments were in fact correct. My initial judgments were confirmed as I put the jumper over my head and pulled it down over my body. As I mentioned before, it had a weight only found in quality clothing. 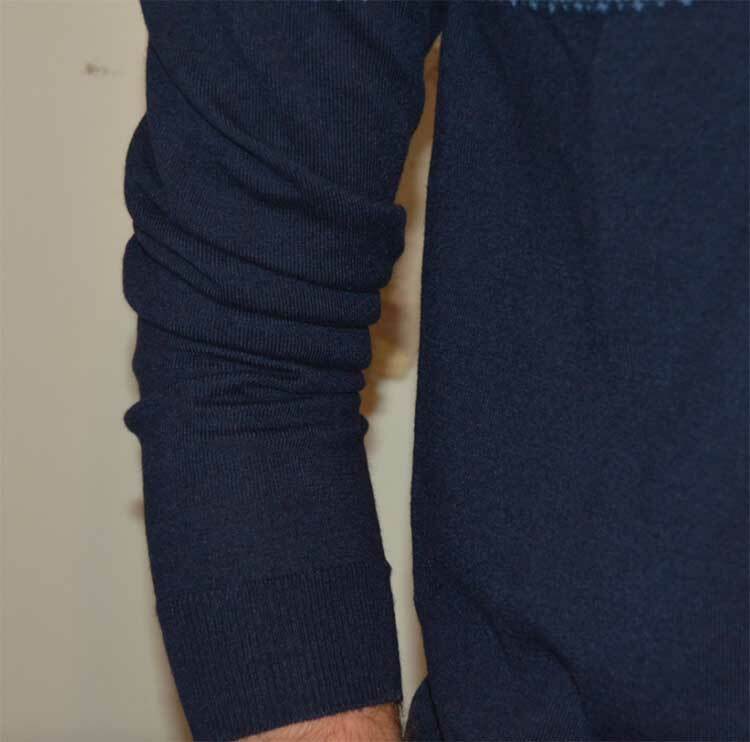 The jumper fit my shape perfectly around the neck, shoulder, chest, down the arm and round my hips at the bottom. I have an issue with sleeves in general because I have quite long arms but I pulled my sleeves up a little and everything was sorted. Often times jumpers don’t pull up the arm very well and most annoyingly don’t STAY up, but it wasn’t a problem with this item. The jumper was definitely very soft to touch but also had a roughness to it that assured you that you’d be warm if you wore it in the winter! Overall, this jumper receives 10/10 Lewis points! The shirt’s lightness was blatantly apparent to me when I put it on. It’s hard for me to articulate the feel of the shirt but I will say that I had to look down on occasion to check I was still wearing a shirt! Believe me when I say it was light! I’ve already expressed my enthusiasm over the buttons so I’ll move onto how the shirt fit my body. When I’m thinking about purchasing a short-sleeve shirt there are three things that are vital. 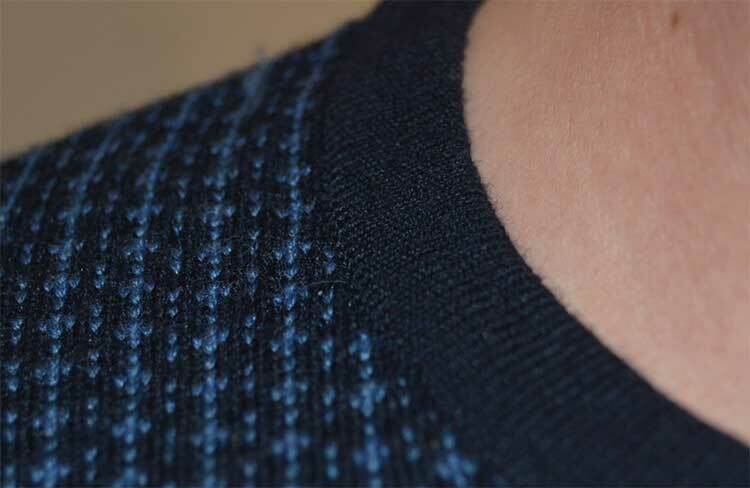 How the arm fits, how the collar is formed and the length. The moment I put the shirt on, it was like everything came together at once and all three self-made requirements were met. The sleeve fit my arm perfectly and was even pre-rolled (I would have rolled it up anyway! ), the collar held a nice position both when the top button was fastened and then the top button was loosened and the shirt wasn’t too long or too short. Just perfect. 10/10 Lewis points. You might say that I haven’t said anything negative about these items and you’d be right! The only negative I found had nothing to do with the clothing, but rather the packaging it came in! If the packaging had more ‘wow’, this clothing experience would have certainly received full Lewis points but I have to be super critical and award this experience at 9.75/10 Lewis points! If you buy clothes online, brandattic.com. If you have a keen eye for quality, brandattic.com. If you want the same experience I had, you guessed it! Brandattic.com. Thank you very much for reading this review! 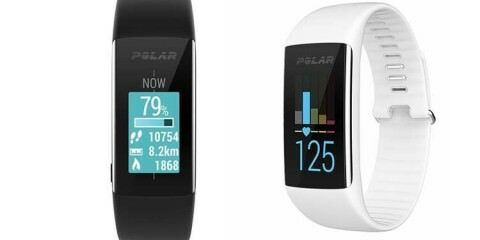 If you’d like to see more reviews from Lewis Jackson, show you’re appreciation by sharing, liking, retweeting and commenting on this article!